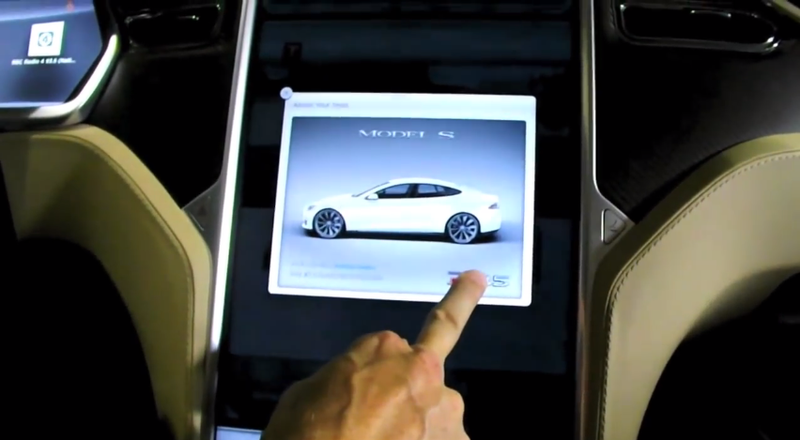 If you own a Tesla Model S, this video is for you. The YouTube video by "Tesla Accessories by EVannex" shows owners a list of tips and tricks for their vehicle. All information is from the owner's manual but includes stuff that is sometimes easily overlooked.